Showing results for tags 'American Shino'. 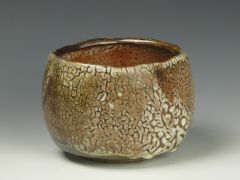 Thrown; noborigama woodfired; Orton cone 12; American Shino glaze. 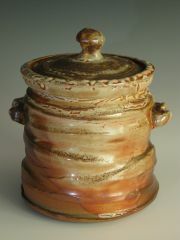 In the Tsinghua University collection in Beijing.